PayManager is the Pay Bill Preparation System which meant for the Employees of the Government of Rajasthan State. It provides the common and integrated platform to prepare the pay bills of the employees. The Software not only provides the facilities for Pay bill Preparation but also Preparation of DA Arrear, Bonus, Arrears and Leave encashment Bills. Go to the website of paymanager Rajasthan which is provided above. Click ‘For DDO/Employee Login’ link if you are an employee. Once the employee login page opened, enter the following details to get into the portal. If you wish to login using alternate URL of paymanager, please click the link provided for the same in the login page itself. Employee Login Enables Govt Employee To Login And Check Their Monthly PaySlip and Income-Tax statements.Some Other Facilities Are Also Provided. Click Forgot Password link for employee provided under the login section if your wish to retrieve your forgotten password. Bank Login is used by Treasury Officers and Banks for Digitally signed e-Paymanet files, Payment PDF’s and these files are downloaded by Banks. 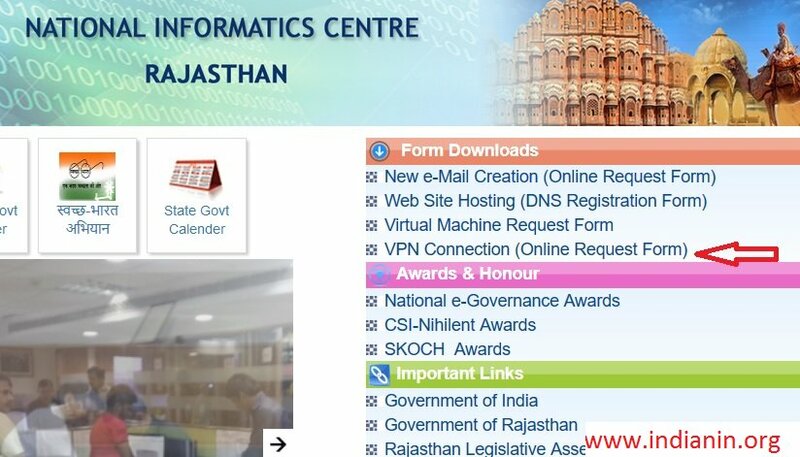 Go to VPN Connection link from NIC Rajasthan home page. Click Online Registration link available under Services tab. Click New User link available in the proceeding page. Agree all the terms & conditions. 1.Fields marked * are mandatory. 3.If you have Digital Certificate, please select the certificate. 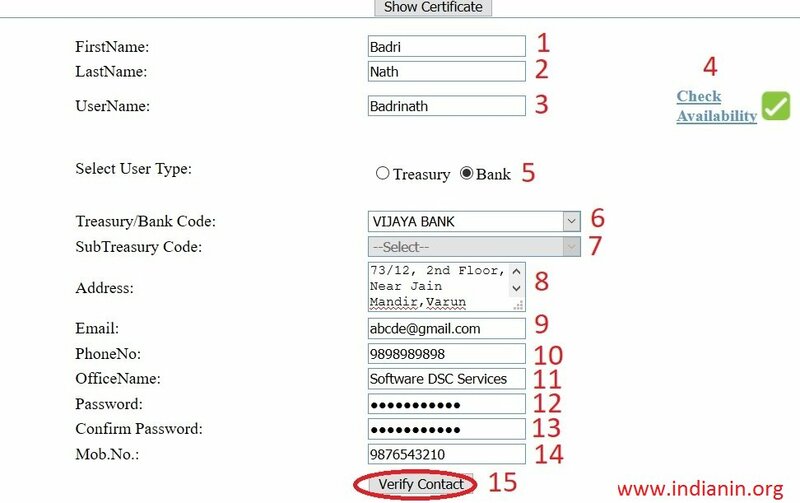 4.If you do not have Digital Certificate, please type Proper Email id in User Email field. Enter the place to complete the details. This is to certify that the person as identified in SECTION-I has provided correct information and is authorized on behalf of the organization to update and access servers shall intimate NIC VPN Division to deactivate the account when the person is transferred / relived from responsibility for which the VPN account and digital certificate is issued. 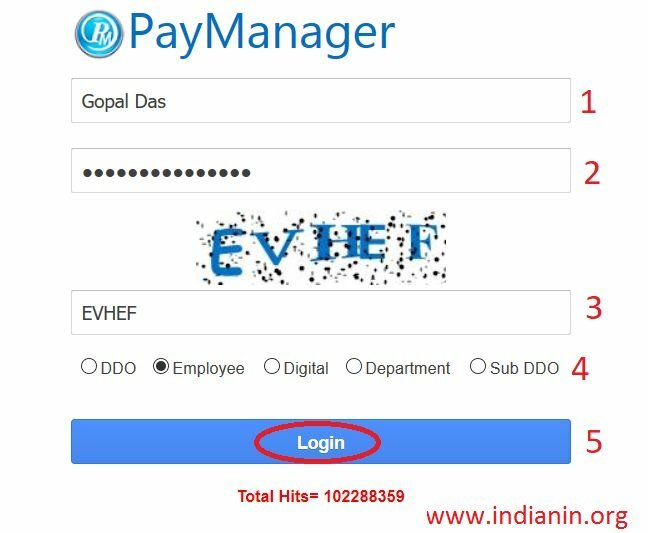 How can I login to pay manager account and receive pay slip? Login with your user name and password in the above link to download the pay slip. Please inform about login my account. User name is your employee id. Password is last 4 digit of bank account number.